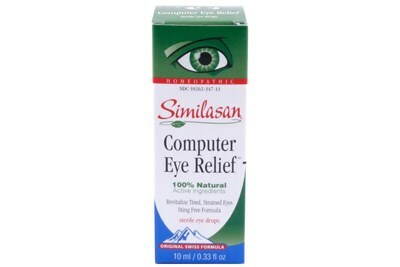 Similasan Allergy Eye Relief Single-Use drops relieves itching, burning and watering associated with allergies. 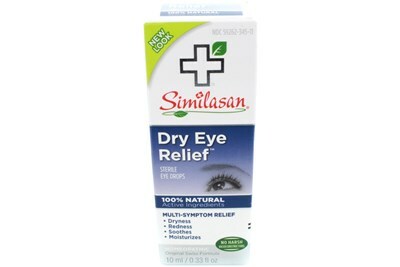 These eye drops stimulate the eye's natural ability to fight symptoms of allergies due to pollen, pet dander, mold spores, and more. 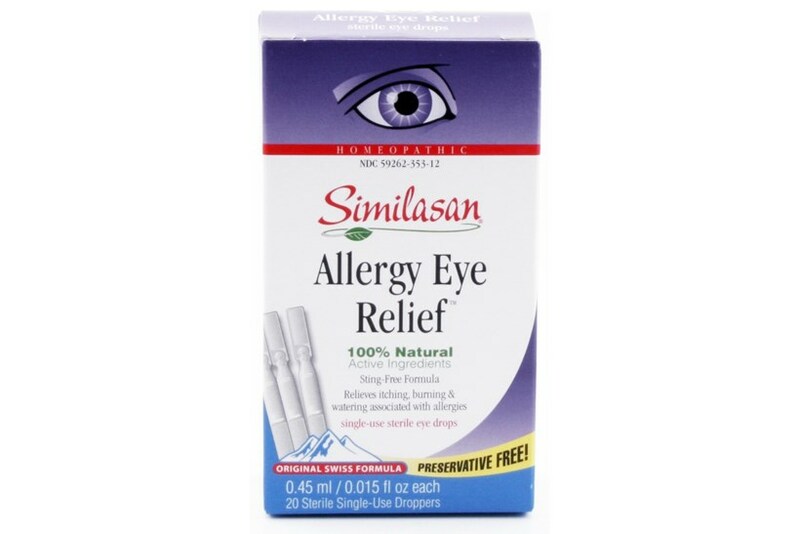 According to homeopathic principles, the active ingredients in this medication temporarily relieve minor allergy symptoms.